Why is Instagram a ripe opportunity for brands? 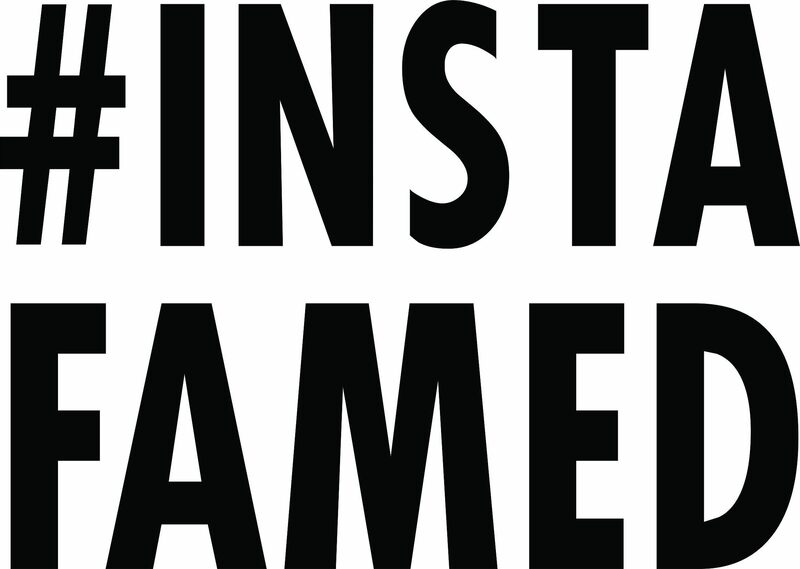 Why should Instagram be your businesses first consideration for advertising initiatives? Instagram users are very engaged with branded content. Instagram has seen a substantial increase in engagement per post for top brands in recent years. How did Facebook turn Instagram into a $5 billion business? Since Facebook doesn't talk much about money they make off Instagram, there are many speculations made. The most recent being MofettNathanson, an analyst firm which predicted today that Instagram will bring in $600 million in revenue over the next year. This number is only expected to increase within the next two to three years with revenues forecast at $1.8 billion.